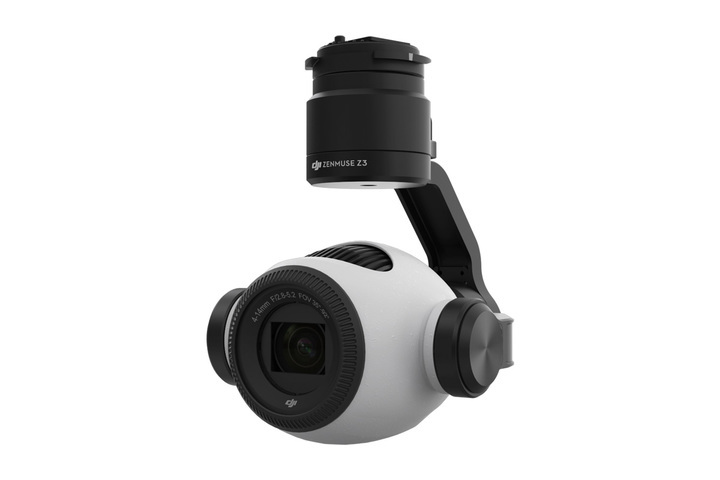 The DJI Zenmuse Z3 is an integrated aerial zoom camera based on DJI’s class leading Zenmuse X3 and optimized for still photography. Featuring the same highly refined Sony 1/2.3 inch sensor found on the DJI Inspire 1 2.0 and DJI Phantom 4, image quality is class leading. Still images can be captured at a resolution of 12 megapixels, while Adobe DNG RAW support allows for advanced image editing. Video can be captured at up to 30 frames per second in crisp 4K. 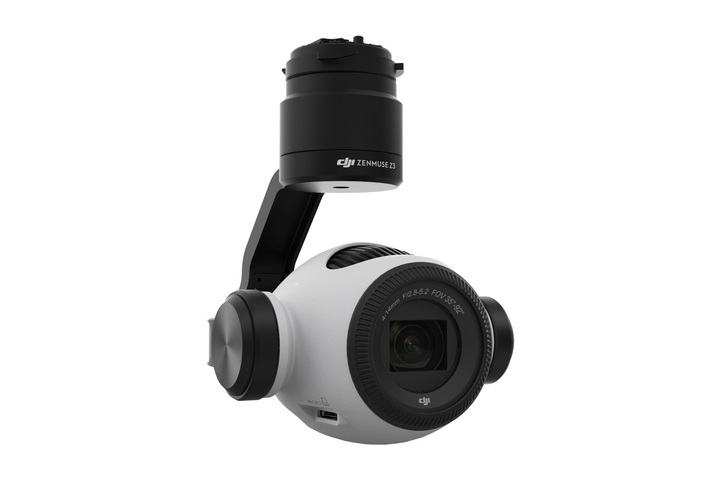 can be mounted onto a DJI aircraft* and stream live HD video to the DJI GO app.